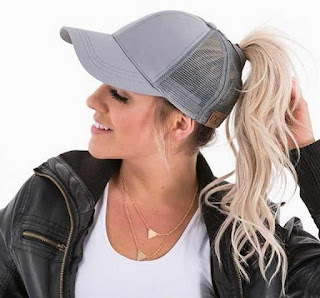 Keep your hair up and stay shaded from the sun this season with our Handmade Ponytail Caps. 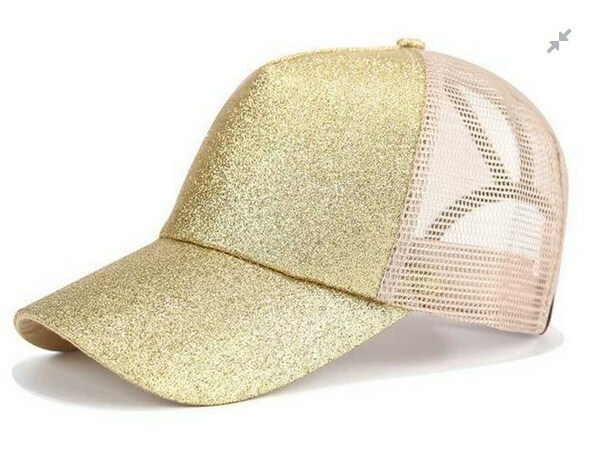 Designed to keep you well protected against the heat, these hats are trendy and functional no matter where you go! 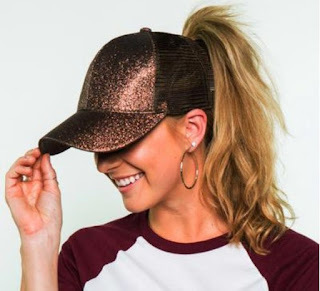 Available in a variety of colors, you can now style your hair up in a ponytail or bun to rock a chic look that is Summer- ready!